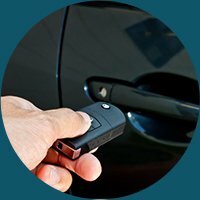 When you lose your car keys or have them break, it can lead to a frustrating time. Getting new ones isn’t easy and it can be an expensive proposition. Auto key replacement prices are through the roof, after all. 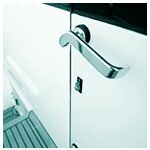 Thankfully, you can get them made from Five-Star Lock & Key Shop’s automotive locksmith service at low prices. 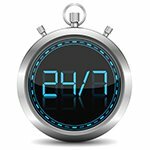 We have the experience, the expertise, and the machinery necessary to make you new keys in a matter of minutes. 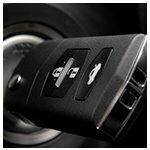 When you get keys made from Five-Star Lock & Key Shop, you never have to worry about auto key replacement prices. We charge a very reasonable amount– much less than your dealer ever would. We don’t compromise on the quality in any way, despite its low pricing – every key you get from us will last you a very long time. Also, unlike your dealer, we can make you new ones in a matter of minutes! So don’t worry about auto key replacement prices! Get them made from us affordably by calling 202-753-3660 !